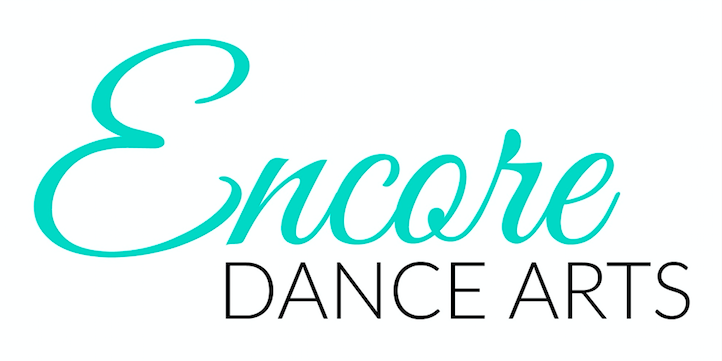 Encore Dance Arts is committed to providing quality dance instruction to dancers looking to improve their dance technique and gain knowledge of stage performance. 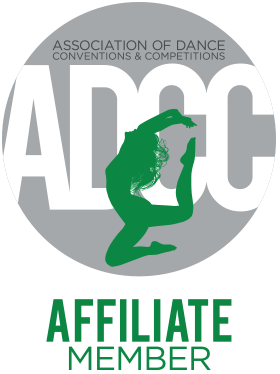 Encore Dance Arts is a Studio Affiliate Member with The Association of Dance Conventions & Competitions (The ADCC). Dancers are able to experience dance instruction from in house and guest instructors. Through these experiences, the dancers set and attain goals and build self-esteem in a teamwork environment. We are eager to pass our love of the arts on to our students. Our studio is located next to the Body Workz in Bridge City! Offering ballet, tap, jazz, hip-hop, lyrical, pointe, clogging, cheer, and acrobatics. We hope to help your child find their love for dance. From beginners to advanced there is a class for everyone! ​Come find your passion at EDA! !